Dec Dance FIELD TRIPS....Save the dates!!!! Gonna be a GREAT time!! 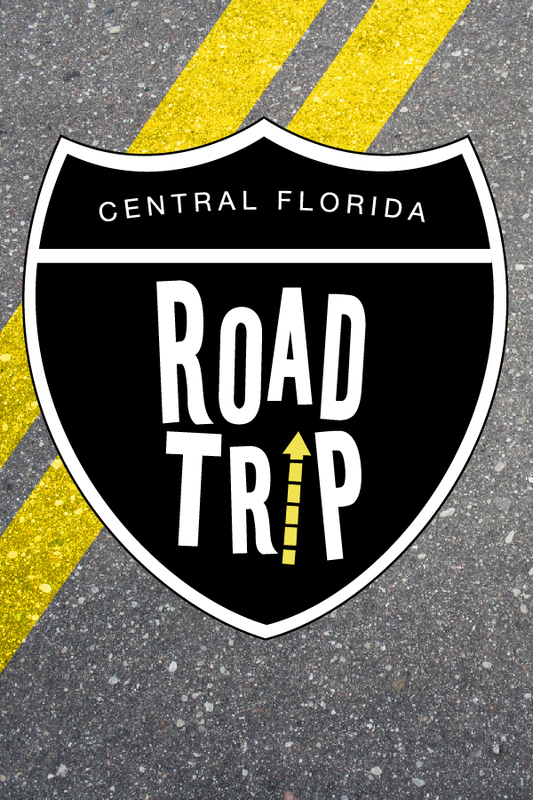 I decided to do some ROAD TRIPS to some really FUN Central Florida locations!!! if you plan to attend any of these fun dance events!! I'm still working on the details of this adventure with Suzanne. Doors don't open at Cowboys until 8:00 and the "yungins" don't really come out til 9:00 so I will be sending Suz dances we know so we can get some of "our dances" on the floor prior to that. Suzanne teaches at least 2 Beginner Level "Club Dances" on Friday night and we can always jump on the floor and "fake it to make it". If you've never ventured out to a serious Country Club before...this is an experience you'll wanna have crossed off!! Please do not bring in any outside food or drink to Cowboys!! PLEASE CLICK HERE TO PRE-REGISTER and let me know if you're going. There is no charge to pre-register. It just lets me know who's really planning to go!! A FULLLLLL DAY OF DANCE!! This is a super fun day of ALLLLL Open Dance!! I've been working closely with Lindy as she creates her playlist to make sure that A LOT of the beginner dances we do at Spare Time will be used as floor splits with the more intermediate dances they do regularly. This is a GREAT opportunity for our new dancers to stretch their wings and get a glimpse of the larger dance community that is available in Central Florida aka "Line Dance Heaven"!! Trust me....other areas of the country are sooooooo jealous of what we have available to us in our area!!! The venue at the Beardall Center is simply FABULOUS!! The floor is HUGE and it is soooooooo great to dance on!! Feel free to being coolers with food/beverages. There is a water fountain there for water bottle fills. Betsy does lessons and there is A TON of Open Dance. And, PLENTY of room for split floors so we will be doing a good number of dances that we do at Spare Time!! CLICK HERE to go to Betsy's website page with the info!! PLEASE CLICK HERE to let me know that you're planning to attend!! Located right off 528 and US 1...inside America's Best Value Inn. When you pull in, go to the North Side of the building for the entrance. Look for outside tables. Or you can enter through the front door of the hotel. Ferrel does a lot of good beginner lessons and there's plenty of Open Dance! Please do not bring in any outside food or drink!!! 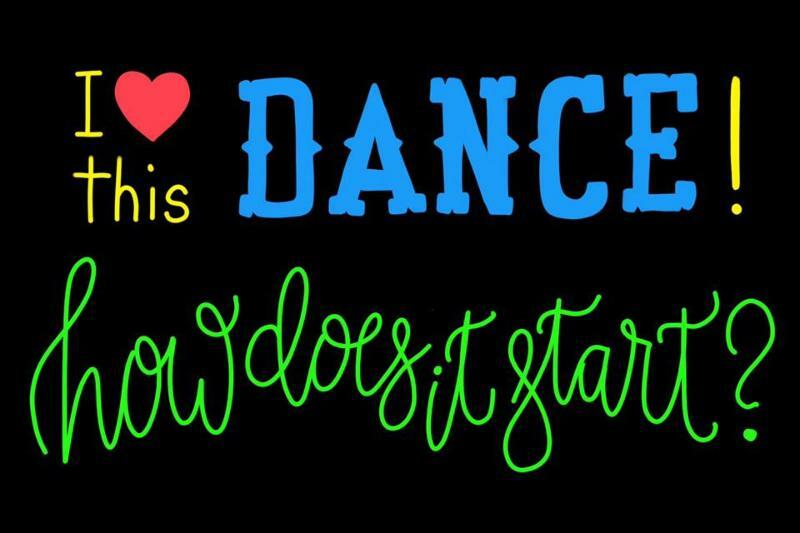 For a list of the dances/lessons that they do at Mini Bar.... CLICK HERE! 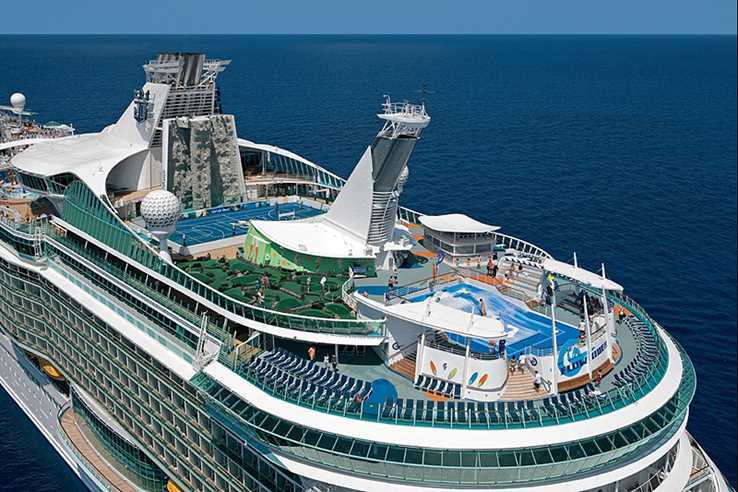 Feb 4-9 I'll be cruising on the gorgeous Independence of The Seas out of Fort Lauderdale...heading to two gorgeous Mexican destinations!! I'll be teaching lessons along with Donna Manning and Lynn Luccisano! CLICK HERE to see the Facebook Event Page with all the details!! If you're not on Facebook, CLICK HERE to see the registration page with all the details!! Book your cabin NOW as prices have already started to go up!! $100 deposit guarantees your price!!! It's gonna be the best of a bunch of worlds....dancin', drinkin', eatin', socializin', tourin' and more!!! WILL YOU BE A SUPER-WINNER ON TUESDAY NIGHTS? We will be looking for other, bigger things to use for prizes as the weeks go by. If you have something you'd be willing to donate, please email me!! In one email, I made this statement but I want to share it again. I know that in some cases finances prevent dancers from paying to dance and ALSO purchasing from the bar. I know how that feels...I've been there!! If you're in that situation...here's what I propose to you. CONTACT ME IN ADVANCE and tell me that this is your situation and I'll provide you with a Get In Free coupon. All I ask in return is that you write your name on your purchase receipt from the bar and put it in DWPiggy. This isn't an open door for people to randomly stop feeding the Piggy (I do think I work pretty hard for those $5 bills...) but I would NEVER want someone to NOT DANCE because of finances. If it comes down to paying me or purchasing something from the bar, I would prefer you purchase something from the bar!! If this is your situation, I ask that you reach out to me personally and this will be totally confidential!! Some general info about dancing at Spare Time! SHOES.....Please wear comfy shoes to dance!! Closed toed shoes are the best. Heels only if you are super comfy in them! Smooth soles are also the best. Sorry, but the Bar can't allow anyone to dance barefoot. However, if you are dancing in socks, we found out that this is allowed. (But, not great for your feet!) If you plan to be a regular dancer, you might want to invest in Dance Socks. They go over your sneakers or other shoe and help with turning. CLICK HERE for a source to buy them for $5 a pair. KIDS......Several people have asked me about bringing small children on Tuesday nights. Spare Time is a restaurant and while children are certainly welcome to attend with a parent and watch, I'm not able to allow them on the floor to dance. My dance format just isn't suited for small children. It's designed to be a fun, bar-dance-night for adults. We have been so packed, having children on the floor would be dangerous...for them and for the dancers who are very focused on dancing. Thank you for your understanding. COMFORT....Remember to DRESS COOL and it's a great idea to bring your own fan!!! Spare Time menus also make great fans!! The bar went out and purchased another commercial fan for us and that helps a lot. FOOD and DRINK....the bar provides a food special for us on Tuesdays for $5.49. But Drinks are very reasonably priced....$1.00 bottles of water, $2.00 pints of beer. Thanks for remembering that the bar opens this venue to us in hopes of increasing their food and drink sales....so please support the bar - and the servers - as generously as you can! Please feel free to send me any questions, concerns or feedback. I try to listen to dancers! Some things I can't change but many times dancers give me suggestions that help to make the experience better for everyone!! CLICK HERE to JOIN the DWP Public Group on Facebook! OPEN DANCE - 7:30-9:30 (or later if people have requests!! $5 pp at the door. Mixed level open dance with PLENTY of dance opportunities for BEGINNERS! Click on the Facebook icon below to join my DWP Public Group!! !